I’ll be taking a much needed break from writing and editing this week, and will return with new escape room and mystery experience reviews in the New Year (January 2nd)! 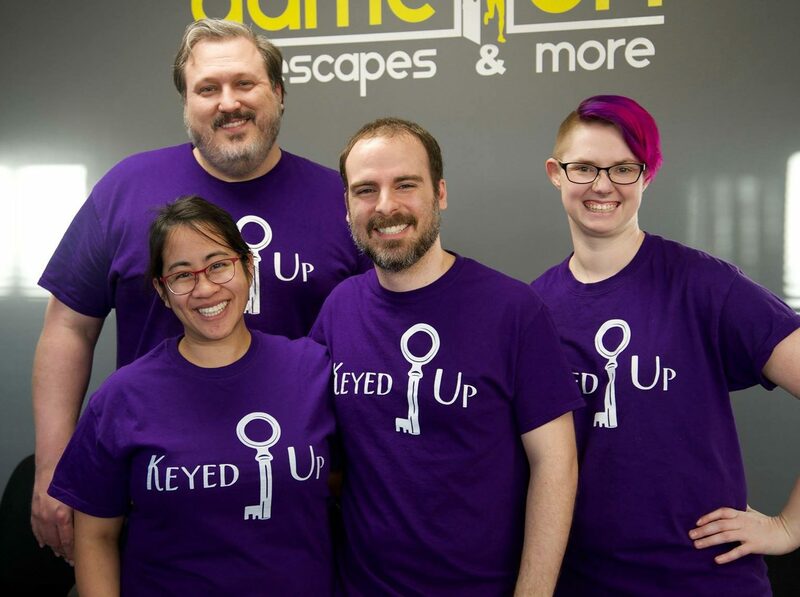 Thanks for all your support, and I look forward to escaping 2019 with the Keyed Up! team. Keep warm, and don’t invoke the ire of Krampus this Holiday Season. PS: Our hosting fees for the site shot up recently, so if you’d like to drop us a small gift to keep the site going, you can do so at our tip jar, here!